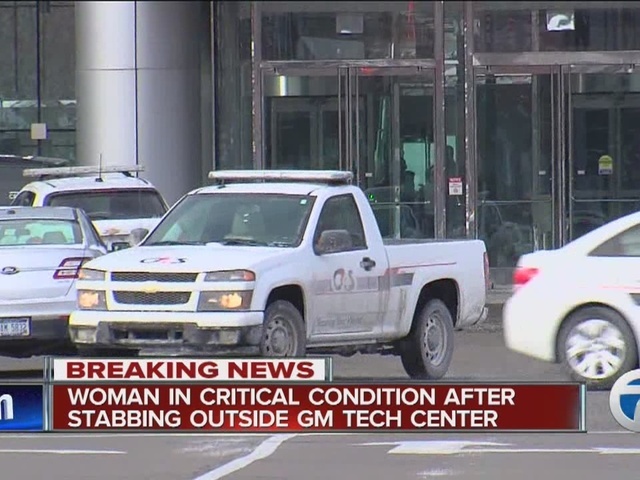 Police sources tell 7 Action News that a woman was stabbed at the General Motors Technical Center in Warren on Wednesday morning. Warren Mayor Jim Fouts calls the incident unprecedented, saying--in his political career in the city--he doesn't remember anything like this ever happening. We're told a woman arrived at the visitor lobby desk at the Vehicle Engineering Center around 9 a.m. and asked to speak to the victim. Both then went outside to have a discussion. That's when the visitor began stabbing the other woman, according to Mayor Fouts. The mayor says a valet driver who has a CPL intervened and stopped the attack from getting worse. The worker, 32-year-old Didarul Sarder, told 7 Action News he was escorted off of the property. Initially, he said he had been fired after the incident. 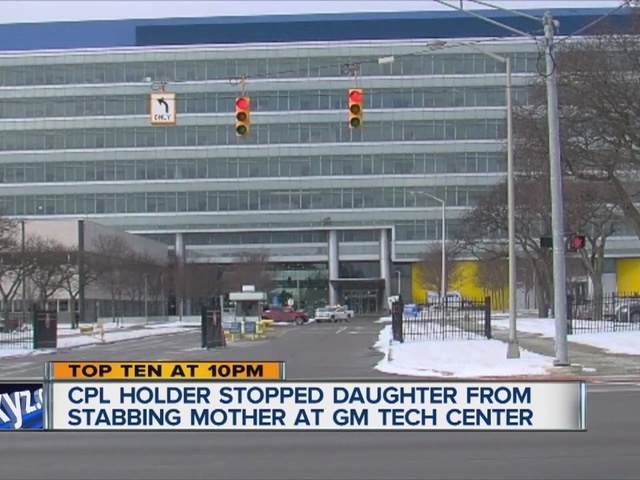 General Motors says he has not been fired. 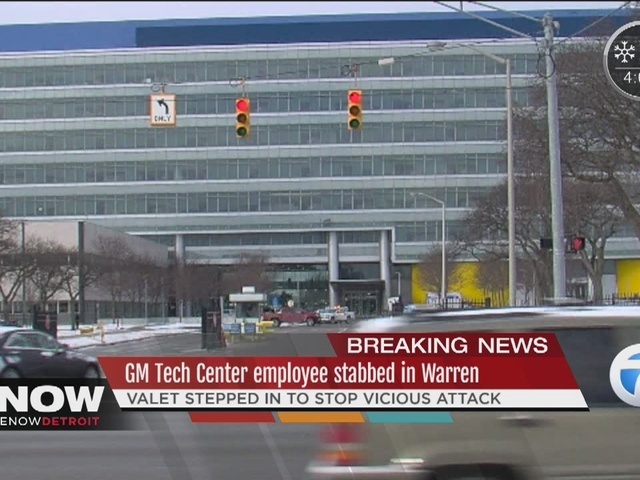 "An incident occurred between a GM employee and a visitor this morning at the Vehicle Engineering Center (VEC) on the Warren Technical Center campus. 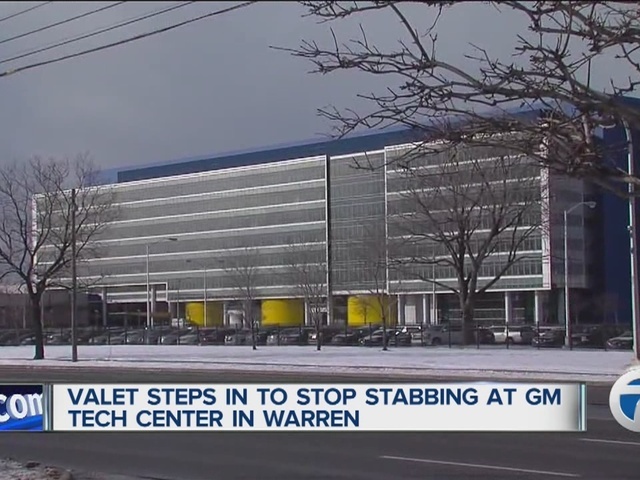 The situation is under control and a full investigation is being conducted by the Warren Police Department with full cooperation from GM. The employee has been taken to a local hospital and the suspect is in custody. The VEC lobby will be closed until further notice." Sources say the incident may have stemmed from a domestic situation involving a mother and daughter. The victim is listed in critical condition and --we're told-- a suspect has been arrested.